We simply cannot believe that another school year has passed! All of our children are yet another year older and we have the six weeks of the summer holidays stretching out ahead of us and we are all full of plans about how to keep the kids entertained this summer. 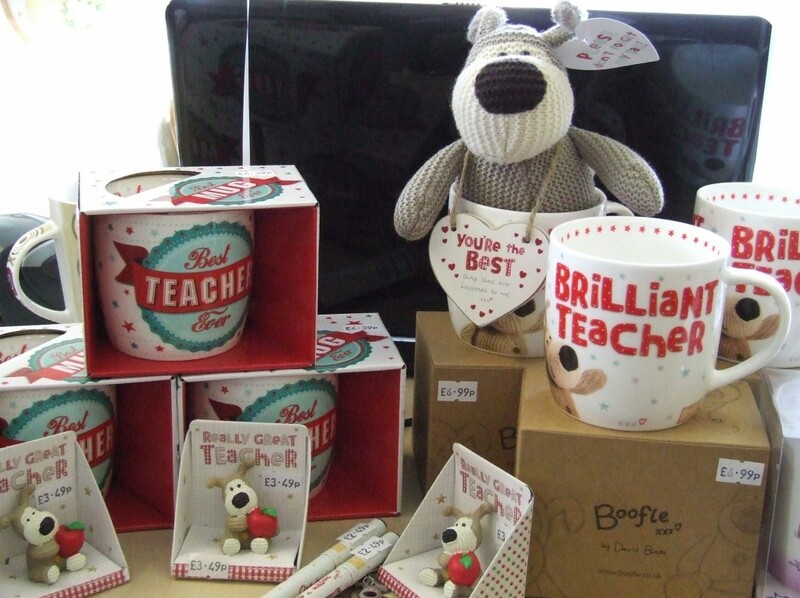 Love or loathe the summer school break it is now only a matter of days away and it’s that time of year again where we have to rush around and quickly find a thank you gift and card for our child’s teacher. Luckily you don’t have to go far to find a card to say that special thank you and a gift to show your appreciation because here at Cards & Fancy Dress & Balloons Etc we have carefully selected a range of cards and gifts to suit any budget. 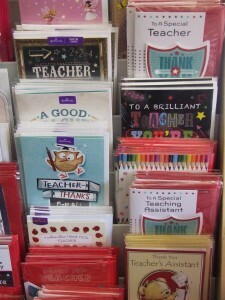 We even have thank you cards for all of those wonderful, hard working teaching assistants so why not pop in on the school run to have a look around? 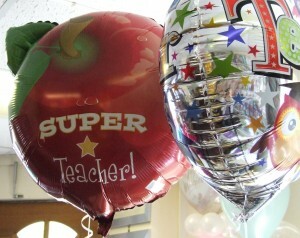 This entry was posted in Thank you teacher by Cards Etc. Bookmark the permalink.